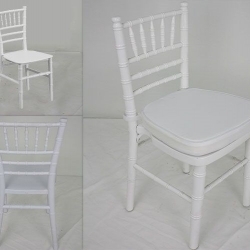 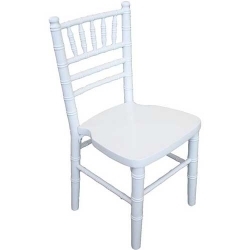 We carry various styles of kids’ chairs, including Chiavari (just like the grown up version) in both wood and resin. 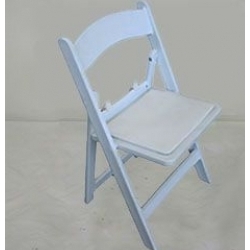 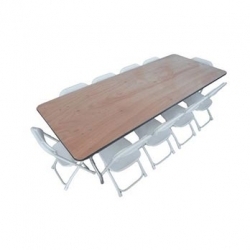 Also, white resin folding and poly folding chairs, as well. 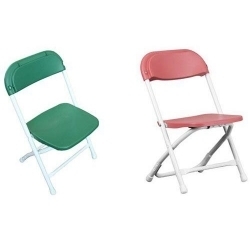 All made nice and strong to hold up to the the use of those little people.